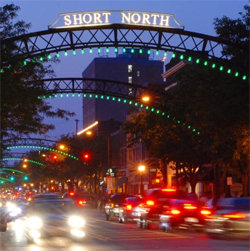 Notes: Short North’s Got Talent!!! The third annual event is going to be full of all of your favorite Short North business owners showing off and having fun!! $15 in advance, $20 at the door. Contact Sarah at sarahshortnorth@gmail.com for advance tickets!